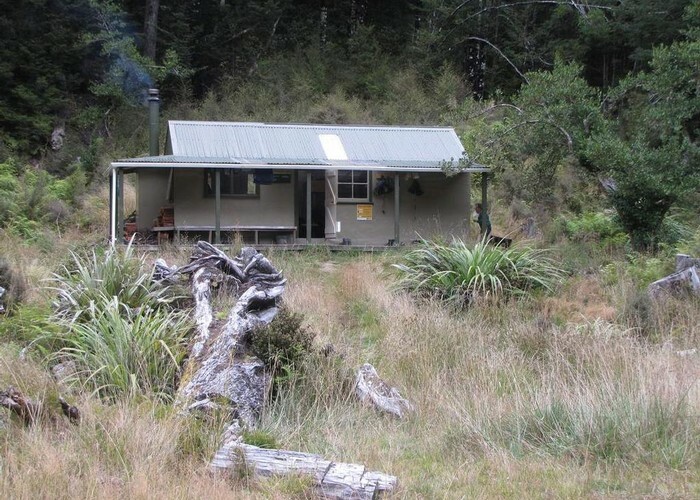 Stone Hut is situated on the banks of the Wangapeka River where it meets Stone Creek. The Wangapeka Track continues past the hut, and a route up Stone Creek leads onto Mount Luna (1630m). Nearby routes also give access to the Biggs Tops and Nugget Knob. Small stream & Wangapeka River close by. Added 25 September 2005 by MatthewMatthew. 3 revisions, most recently 28 February 2016 by glennjglennj.